The team of Humat Dijla, one the main partners of the Save the Tigris and Iraqi Marshes Campaign, offers its sincere congratulations for the Kingdom of Morocco for hosting the Conference of the Parties COP in it’s twenty-second edition, wishing them success in their tireless efforts to curb climate change. We confirm our full support for all these efforts. Iraq is located in the geographical area mostly affected by climate change. In Iraq people are not discussing future effects of climate change in the world, since the effects of global warming and climate change have already become a reality there. The climate in Iraq has been witnessing a large and unprecedented rise in temperature rates over the past years as well as continuous sand storms. All of this is certainly due to neglect by governments and world nations of and lack of serious efforts to address the issue. The Save the Tigris and Iraqi Marshes Campaign has been working for years to save the Tigris river from dams that pose a threat to Iraq’s water flows, in particular the Marshes of Southern Iraq – a UNESCO World Heritage site. These marshes depend mostly on waters coming from the Tigris and Euphrates rivers in order to sustain natural life. There is a close connection between climate change and water shortages. Increasing temperature has led to high water evaporation rates. Since dams reservoirs contain huge amounts of water, evaporation will increase, which will cause water scarcity. This in addition to the lack of rain. Water scarcity is considered to be one of the most important challenges facing the environment and mankind, mostly due to climate change and water management policies which are unsustainable, especially in countries such as Turkey, Iran, Syria and Iraq. All of these continue to construct dams, each one of them with the aim of monopolizing water resources rather than sharing and preserving it for future generations. We therefore would like to make a serious appeal to take into consideration these challenges and to find practical solutions in order to counter the negative effects of climate change on Iraq and the world’s water resources. The Tigris, Euphrates Rivers and the Marshes are essential to maintain the ecological balance in the region and therefore it is important for the whole world to take these waters into account. As civil society activists we confirm our willingness to cooperate with any regional or international efforts to work on environmental challenges. We would like to reaffirm the importance of involving civil society and local communities in this process. 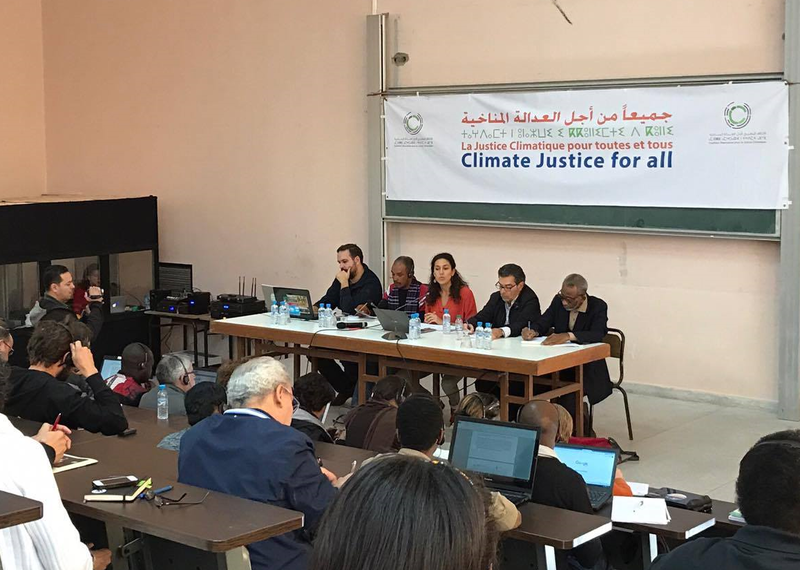 To conclude, we like to note that Humat Dijla wanted to participate in the COY12 conference, on the sidelines of the COP22. However, since the Moroccan Embassy in Baghdad does not grant any visas and the nearest embassy issuing such visas is the Moroccan Embassy in Jordan we were prevented from attending. 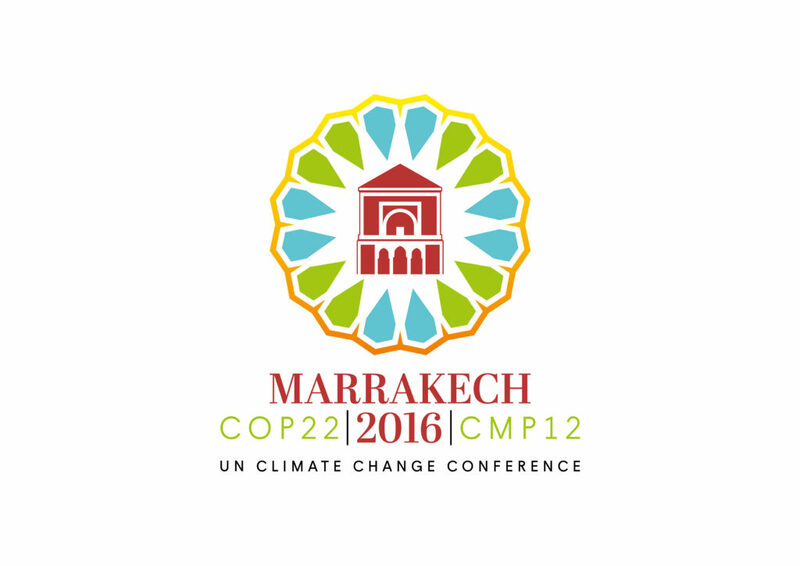 This issue should have been addressed as part of the preparation process of the COP22 in Morocco. Yet this obstacle does not prevent us from expressing our solidarity. We thank the efforts at the COP22 and hereby reaffirm our support and commitment to cooperate on global environmental issues.